Are you looking for Lighting Rental? You found the right place! My Florida Party Rental, located in Miami & Broward and making deliveries throughout South Florida and surrounding areas. Party into the night with My Florida Party Rental. 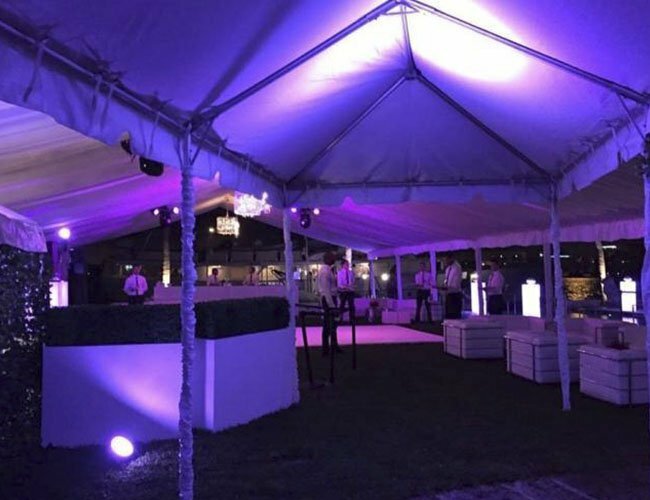 Up-lighting rentals are one of our most popular lighting options for enhancing the ambiance of any wedding or event by making it shine. 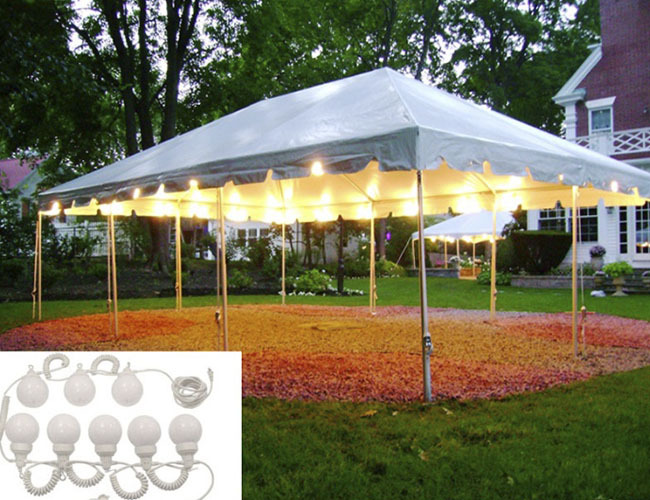 We provide tent lighting options for any size tent and theme. 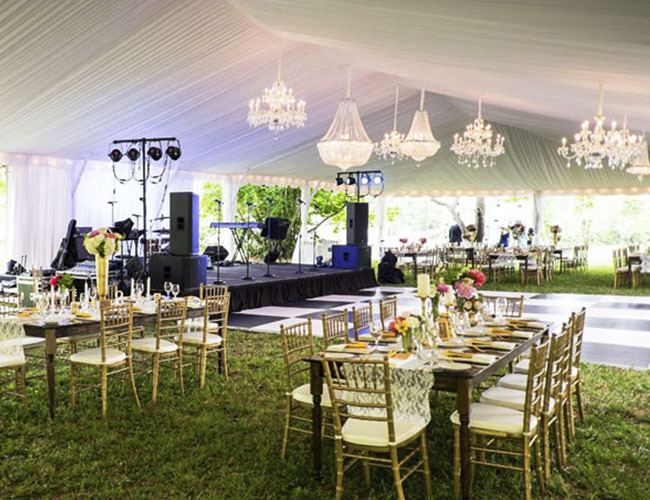 Our tent chandeliers are perfect for upscale celebrations and our tent globe lights make tent lighting fun. 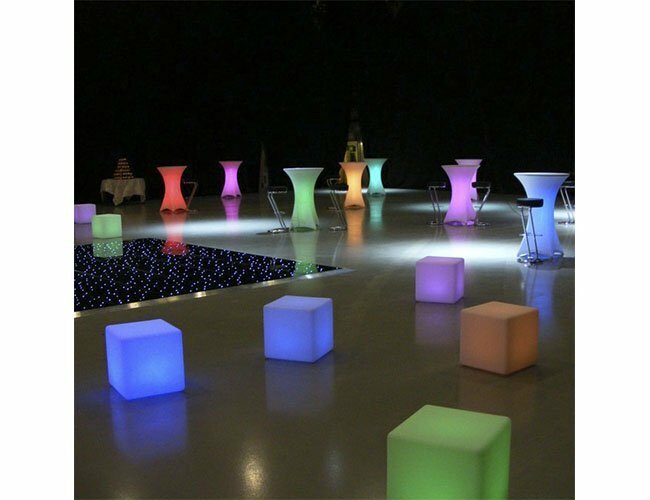 If you want to add some excitement to your party nothing beats LED lighting. 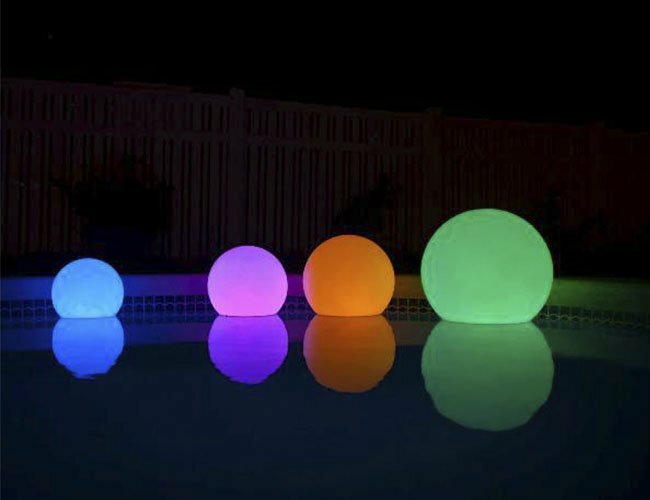 Our LED lighting options are a perfect addition of brightness and color to any event. 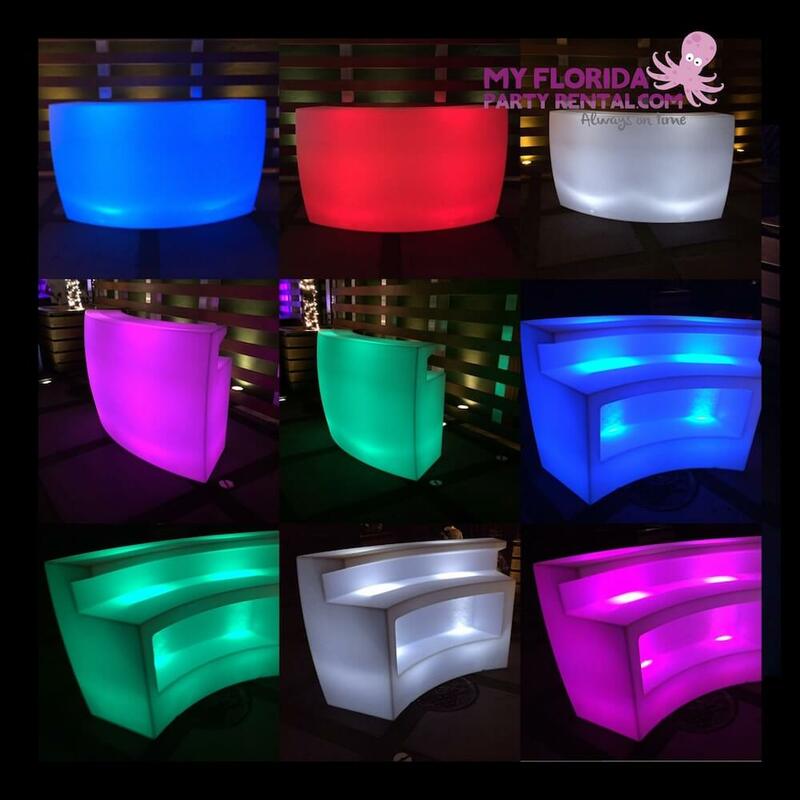 The perfect way to add some color to your party is with our LED furniture and LED bars. Light up your next party with us.